Virtualization has revolutionized our datacenter in a variety of ways, even the backups have undergone this revolution. Veeam took up the challenge and won with its flagship product, Veeam® Backup & Replication. Christian Mohn is a VMware vExpert, an IT industry veteran, and a blogger with more than 16 years of real-world experience. Christian currently works as a virtualization architect for Norway’s largest IT company EVRY. He is also one of the hosts of the vSoup Virtualization Podcast and is well known for his contributions to the virtualization community through his virtualization blog vNinja.net. 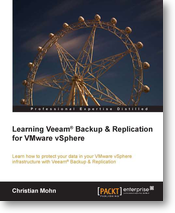 As the author says, this book is aimed at vSphere administrators looking for an introduction to Veeam® Backup & Replication v7 for VMware. If you are interested in learning how you can set up a basic infrastructure, this book is for you. This book it’s not intended to be a technical deep dive. The book is easy to read, it develops into 5 main chapters and is accompanied by many example pics. The book follows a logical flow from the beginning to the end, introducing in the first chapter some concepts such as RPO and RTO. It explains the 3-2-1 rule and the different components that form the whole Veeam Backup & Replication infrastructure. Some topics in the Chapter 5, have been explained only in part. I’d like to see a few more words on Sure Backup for example, a technology that make Veeam Backup and Replication really different from the competitors. 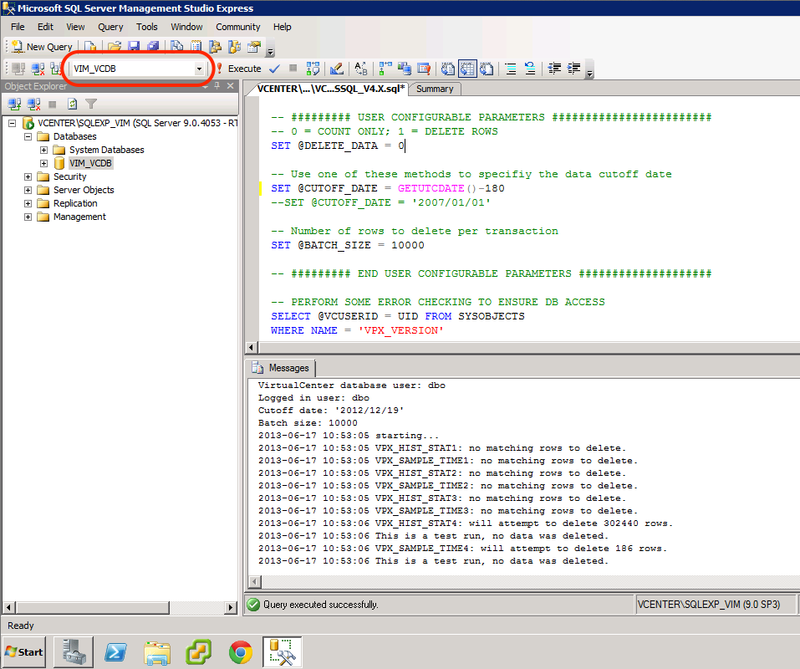 But as already said before this is an introduction to Veeam® Backup & Replication v7 for VMware.